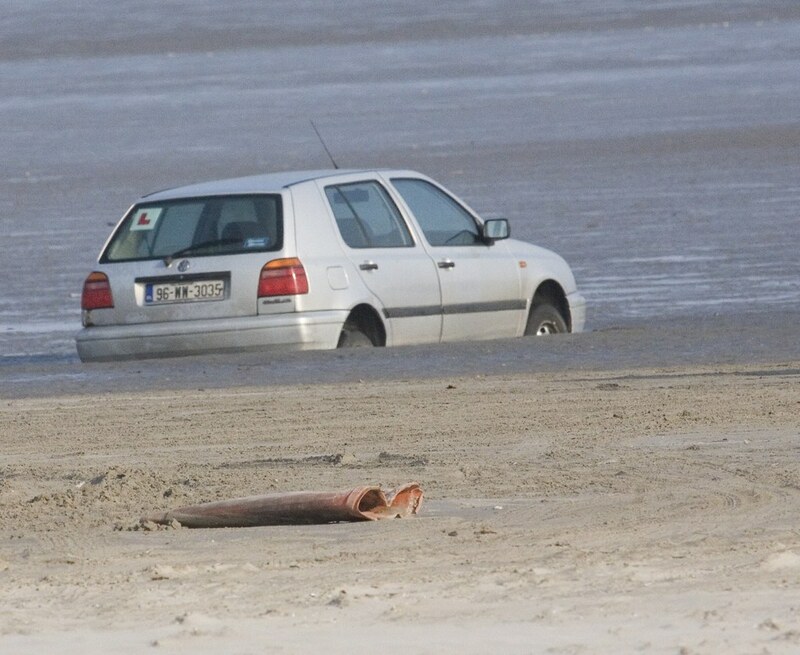 A temporary ban on cars driving onto the beach at Dollymount strand is to be made permanent by Dublin City Council. “The council last June erected barriers at the Wooden Bridge and Causeway Road entrances to the 5km beach between Clontarf and Raheny, to prevent motorists from driving onto the sand. 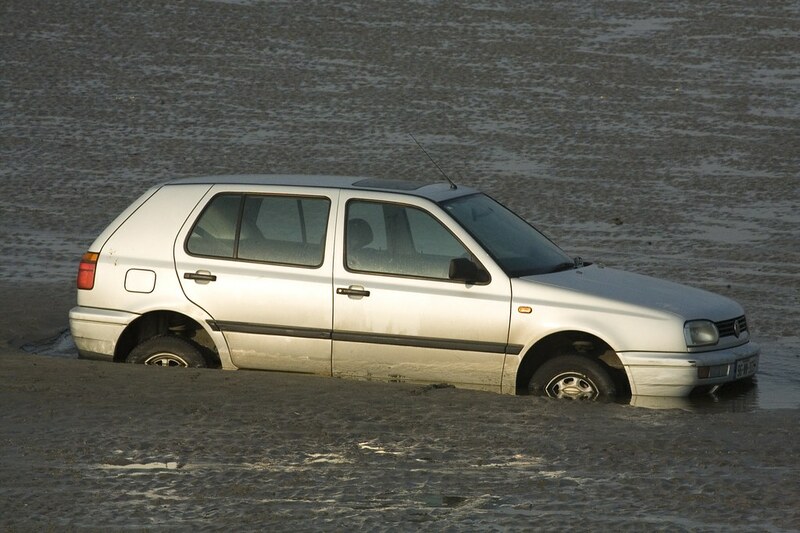 The council said it took the decision after gardaí raised public safety concerns following a recent incident where a car that was stuck in the sand led to a woman being injured. “Due to the haphazard nature of parking, emergency vehicles had difficulty attending to the incident. For this reason and following strong advice from the gardaí, management in the Parks Service made a decision to cease vehicular access to Dollymount beach,” the council said. There had also been growing anti-social activity caused by cars driving onto the beach the council added.